This apartment has very good quality, it has parquet flooring, there is also air conditioning. The apartment will be sold fully furnished. This apartment is minutes walk from he green park of Tirana. 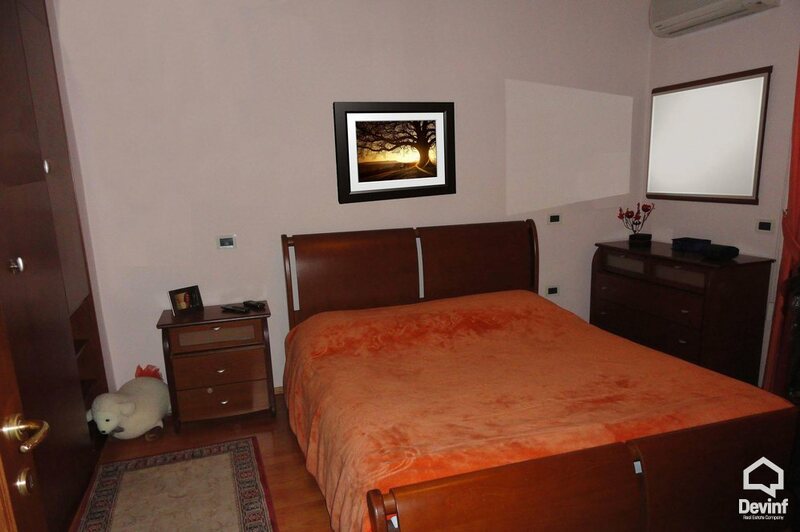 Lokalizimi: This apartmant is located close to the green park of Tirana on Elbasani Street.